Event of the month April! 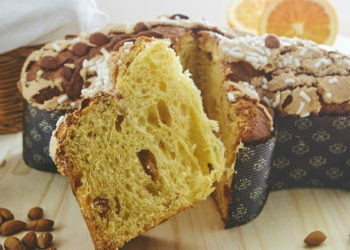 Every year, we eagerly anticipate the return of la Colomba di Pasqua, or the “Easter dove”, Easter’s counterpart to the Christmas time panettone and pandoro. At Eataly, we are proud to offer the best Italian products made by our regional farmers, bakers, and pasta makers. Italy has never been so close. Because it’s difficult to be simple. 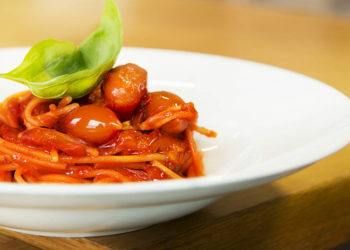 Spaghetto Eataly is our vision of one of the most iconic and at the same time essential dishes of Italian cuisine: spaghetti with tomato sauce. 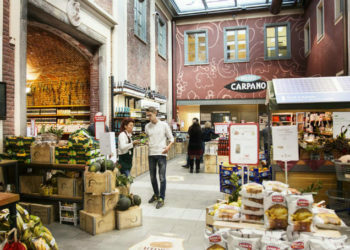 On January 27, 2007, Oscar Farinetti opened the first Eataly in Torino, Italy, with the idea that it would be much more than a store. More than a market, Eataly has become an experience. Just as Oscar had intended, it is a place where you can eat, shop, and learn. At Eataly, we believe that the more you know, the more you enjoy. Discover our food, our chefs, and the producers who inspire us at La Scuola di Eataly by Scavolini, our cooking school.